Oxygen sensor replacements can disruptive and expensive when an expired sensor triggers a false alarm. 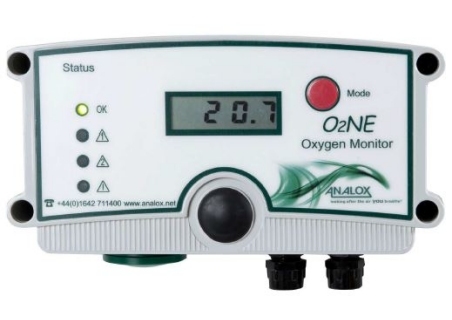 The Analox O2NE is a fixed type Oxygen detector which incorporates a sensor which can last for up 10 years in continues operation. In addition, it provides great performance especially in Helium environments. 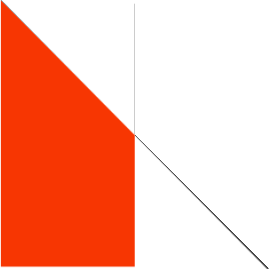 The Analox O2NE is intended to be used as permanent installation. The unit includes a local display and utilises an electrochemical sensor together with state of the art technology built in an IP65 splash proof housing. The unit is designed to provide long, trouble free service, with minimum maintenance. 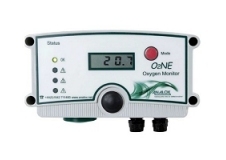 Unlike other oxygen monitors the O2NE requires only calibration every 18 months, reducing ongoing maintenance cost. The Analox O2NE is available as transmitter (4-20mA) only or comes with internal relays and alarm repeater module. The O2NE is easily wall-mounted and basic installation does not require a qualified electrician. The O2NE is ideal for use where there is threat of a potential leak or build-up of an inert gas is present and long life oxygen sensor is required.